Regenetix is a viable resource for all types of surgeons. 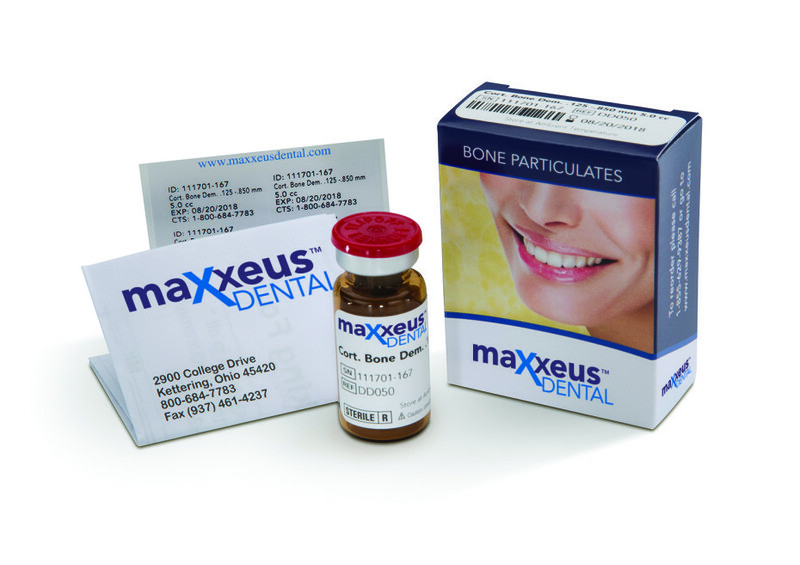 Regenetix has catered to the Oral & Maxillofacial market for regenerative biologics and surgical supplies for many years and is now expanding into other surgical markets. We work with Highly Respected brands and organizations such as; Community Tissue Bank, Snoasis Medical, SemperMed and many more. Take the time to look at our product offerings and compare to products your currently using and you will find Regenetix beneficial to you and your patients. 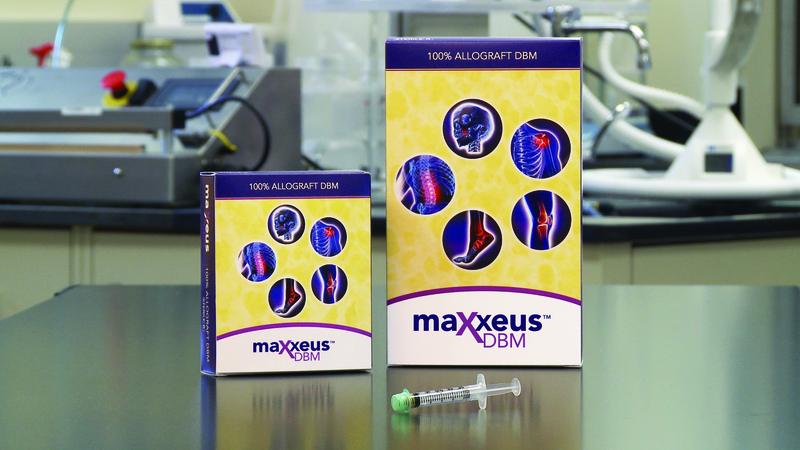 We offer a great product line of quality surgical products. We have great prices on Regenerative Biologics, Surgical Gloves, and Sutures. We help connect surgeons to high quality manufacturers to help simplify and improve their surgical practices through our trusted networks and partnerships. Our goal is to improve all aspects of a surgical practice starting with servicing the customer based on their needs and wants. We are dedicated to be a resource to your surgical practice rather than just a sales company or representative. We look at each individual customers needs and apply our knowledge to suggesting what could best fit their practice. Our team is a talented niché in the surgical community, and we would love to gain the opportunity to earn your trust.